With it being Hugh Jackman’s last outing as the Wolverine there were bound to be tears during the screening of Logan, however, I was not prepared for what was to come. It was more than just a tear jerking affair, it dried out my tear ducts. I’m not sure if I’ll ever be able to cry again afterwards. Logan was full of ‘grit’ (people do love to use that word when describing comic book movies that are a bit darker than usual), dirt, blood, sweat, and yes, tears. 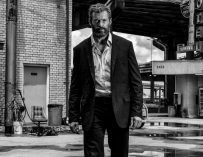 It’ll undoubtedly be an even bleaker film in black and white, which we’ll get to see when the Blu-ray special edition version comes out featuring Logan Noir. The black and white trailer is very similar to Logan’s very first teaser, Johnny Cash and all. Incidentally, from the moment I first saw the trailer in question, I knew the film would be something to look out for. When I finally got to see it, I left the theatre feeling an odd mixture of elation and depression. I was elated after having seen a truly remarkable film, arguably the best X-Men film ever made, yet I was also desperately sad since it was the last time we were ever going to see Jackman take out the claws. James Mangold did originally intend to shoot the movie in black and white, yet they decided against it. However, with the release of the Blu-ray, we’ll get to see Logan as its director intended. It’s not that dissimilar to what happened with Mad Max: Fury Road, which George Miller wanted to film in monochrome, but was convinced otherwise by his cinematographer. We did eventually get to see the version of the film that Miller had wanted us to watch in Fury Road’s special edition Blu-ray collection. 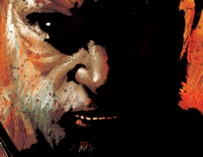 But moving back to Logan, it was not only a great way to end Jackman’s time as Wolverine, but it also demonstrated that comic book films can be serious films. 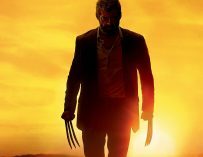 Despite being stripped back and R-rated, Logan resonated with its audience and has hopefully paved the way for more ‘independent’ looking superhero movies. 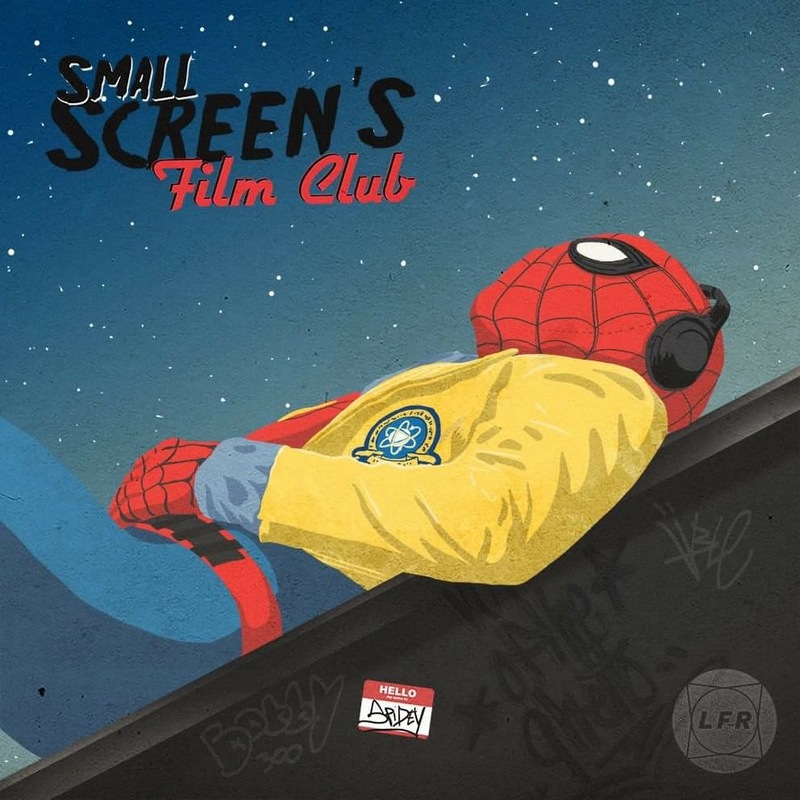 We are living in an age where comic book films are becoming bigger and louder, but not necessarily better. It’s nice to see 20th Century Fox take a slightly different approach with their superhero films. First Deadpool, now Logan… I’m looking forward to seeing what they do next, especially with Deadpool 2 in the pipeline.